During the summer, I have to get a little creative when it comes to snacks. No products were sent for this feature. I was not offered any monetary compensation by posting about our summer snack idea! All products featured were purchased on my own accord. They quickly get tired of plain old apples and bananas. Not kidding, that's our "GO TO" if you're hungry between meals snacks. So today at the store, the strawberries were on sale & looked decent...and even though we've bought lots of them already this summer for snacking enjoyment, I bought more to enjoy! When we got home from the store, my little guy suggested we try something different with them. 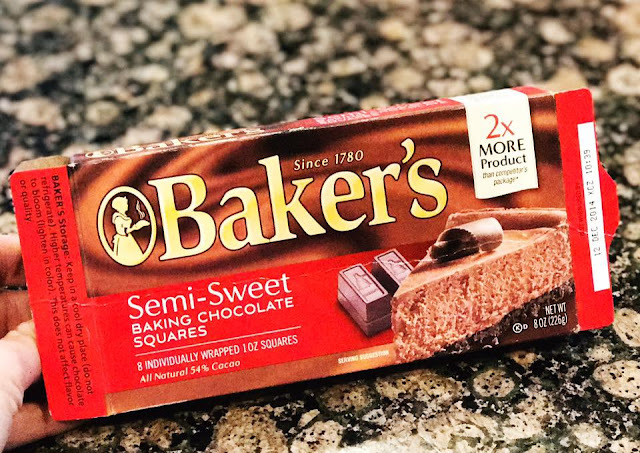 We have had some of this "Baker's Semi Sweet" Baking Chocolate in our fridge for quite awhile and he suggested that we make chocolate covered strawberries. He even told me how to melt the chocolate with the boiling water method. I mean...mama wanted some too! 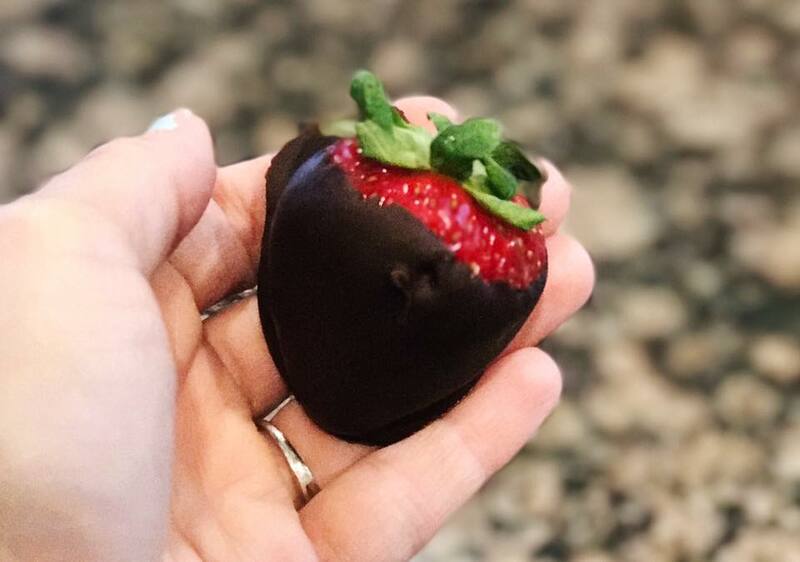 So we melted the chocolate, dipped the strawberries and put them in the fridge to harden. When they were ready, they each got to enjoy two...and everyone was a happy camper. 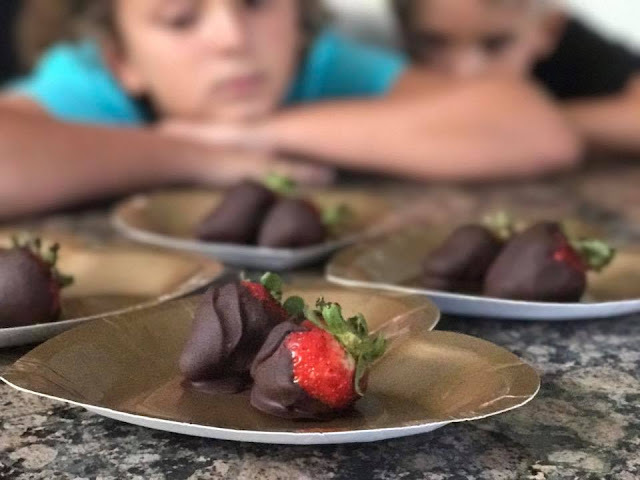 THIS WAS SUCH AN EASY sweet snack, that really isn't that bad for them...and they were delighted by the delicious treat! I was not paid to feature this post! 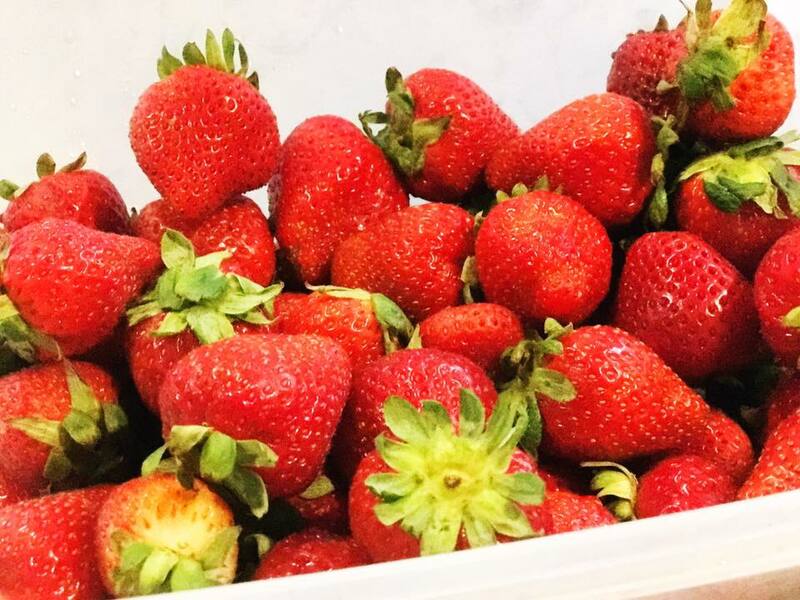 I was not compensated in any way by posting about our summer snack idea with chocolate covered strawberries. All items were purchased on my own accord.